Muppalla Subba Rao further demanded the VC to clarify on why he was removed by the post of Registrar of Central Institute of English and Foreign Languages by then Vice-Chancellor of CIEFL on the allegation of misuse of power. Rajamahendravaram: Andhra Pradesh Civil Liberties Association state president Muppalla Subba Rao demanded to know from the Vice-Chancellor of Adikavi Nannaya University, Murru Muthyala Naidu on why he did not take action on the irregularities which had taken place in the appointment of professors in Adikavi Nannaya University in Rajamahendravaram based on the report given on 12th June, 2012 by the retired registrars of Kakatiya and Sri Krishnadeveraya Universities and on why he is skipping action on professors in the last three executive council meetings being as the chairman of the executive council. Recalling that financial transactions have been taken place in the issue, he questioned the Vice-Chancellor on how he could safeguard the prestige of the university.In a open letter written to the Vice-Chancellor, Muppalla dared him to get ready for the enquiry on irregularities taken place on work order and tender confirmation with regard to the automation system and on whether the companies participated in the tenders are bogus or not. He called upon the Vice-Chancellor call for enquiry either with the CB CID or CBI to prove his honesty on the corruption and irregularities taking place in the university. He did also dare the VC to remove professors who are facing allegation from the executive council. Muppalla Subba Rao further demanded the VC to clarify on why he was removed by the post of Registrar of Central Institute of English and Foreign Languages by then Vice-Chancellor of CIEFL on the allegation of misuse of power. 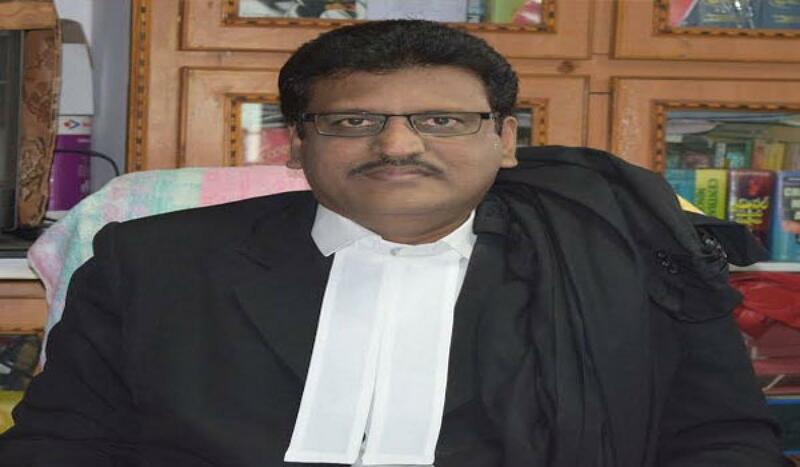 He alleged that the VC has appointed Muralidhar as In-charge Vice-Chancellor of the Nannaya University who worked as an employee in CIEFL when he was registrar of the institute and added that Muralidhar who is a non-teaching staff has been appointed as Controller of the Examination before his appointment as in-charge registrar.